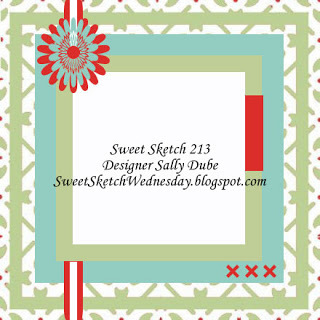 Come play at Sweet Sketch Wednesday with us!! Take this sketch and use at as inspiration in your craft project. OH and I saw two customers using CDS Images on their projects!! And don't forget there are 3 other challenges going on that gives you a chance to win Clearly Digi Stamps! I found a customer playing in the challenge that used a CDS Image....check it out!!! Can't wait for you to join in a challenge! Never know you might get featured on the blog if you use a CDS image!! Happy Creating and God Bless! Oh my gosh thank you for featuring my card. The Eat More Cake set is wonderful and I know I will be able to create a lot of great projects with it. Ooh, I got a mention! I love Charlie Horse and I love the papers that come with the digis too. Thanks for everything! I stumble upon with this blog pertaining on clear stamps for sale, the card above really beautiful!